You are at:Home»Posts Tagged "walking"
Great gear makes a great difference. 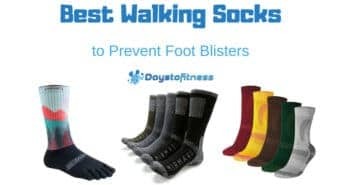 Preventing blisters is much better than trying to treat them. Reduce pain and make your walking a much better experience with proper walking shoes. Different shoes for women and men. 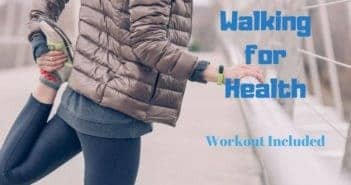 Very underrated, walking is a very effective exercise for weight loss that you can do one or twice a day with great results without getting exhausted.